Communications – Chronic Disease Prevention & Health Promotion Division | Why Inform The Public? Home » Communications » Why Inform The Public? 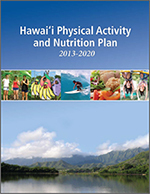 Educating and empowering people to live a healthy lifestyle is necessary to establish healthy choices as the norm for Hawaii residents. 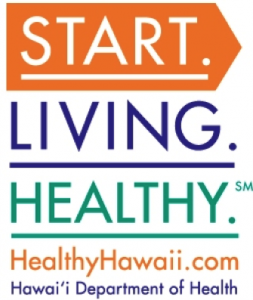 Through media campaigns, press events, social media, and other collaborative efforts, CDPHP provides Hawaii residents with the information they need to make healthy choices an everyday habit. 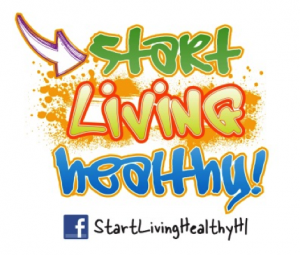 For tips on how to live a healthier lifestyle, visit www.HealthyHawaii.com or visit us on Facebook.